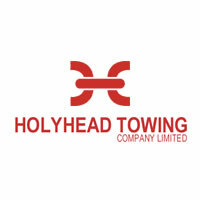 Holyhead Towing is a well established and successful company, operating specialist shallow draft tugs & multicats, workboats, survey & transport vessels and crew boats that are deployed in support of the oil, pipe laying, wind farm and dredging sectors as well as the marine civil engineering industry in general. 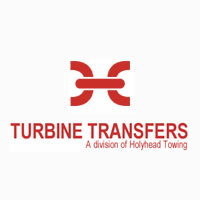 Turbine Transfers Limited, a wholly owned subsidiary of Holyhead Towing Company, operates fast catamarans for the transfer of personnel and equipment between the shore and wind turbines. The fleet includes 12, 15, 16, 18 and 20 metre versions, all built by South Boats. The designs have a successful and proven track record on offshore wind farms throughout Northern Europe. 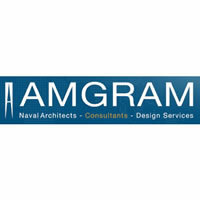 Amgram specialises in all aspects of the workboat and small commercial craft design and procurement business. The majority of our work is in the 10-40m size range. We have focussed hard on this area and we pride ourselves on being expert in this field. 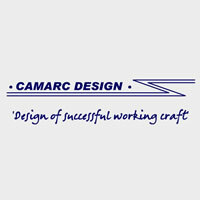 Camarc Design is based in the UK and is one of Europe's leading small craft design firms specialising in the design of seaworthy high speed working craft typically ranging from 5m - 35m with speeds up to 45 Knots. Pilot Boats, Patrol Boats, SAR / Rescue Craft, Ferries, Crew Boats and general Workboats are included within our portfolio of designs. 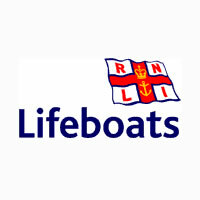 We provide, on call, a 24-hour lifeboat search and rescue service and a seasonal lifeguard service. Our Values reflect the way we do business as an organisation. 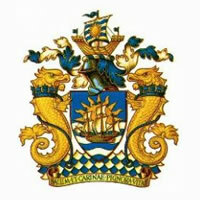 The Royal Institution of Naval Architects is an internationally renowned professional institution whose members are involved at all levels in the design, construction, maintenance and operation of marine vessels and structures. Members of RINA are widely represented in industry, universities and colleges, and maritime organisations in over 90 countries. 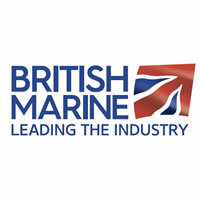 The British Marine Federation (BMF) is the trade association for the leisure, superyacht and small commercial marine industry. The Maritime and Coastguard Agency implements the government's maritime safety policy in the UK and works to prevent the loss of life on the coast and at sea. 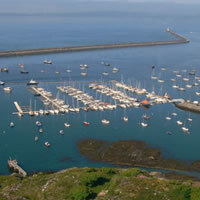 Holyhead Marina, gateway to North Wales sailing, lies in the south west corner of Holyhead harbour. One of the UK's harbour's of refuge, access is possible in all weathers and at all states of the tide. The marina will have 450 fully serviced berths when completed. 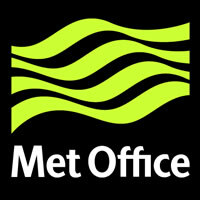 The Met Office is the UK's National Weather Service. They have a long history of weather forecasting and have been working in the area of climate change for more than two decades. 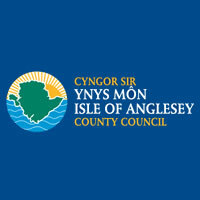 Anglesey is a place where you can get away from it all. Relax, enjoy the hospitality and lose yourself in the island’s winding lanes or on its spectacular coast. There's also plenty to do for all the family with events, attractions and outdoor activities all set in beautiful scenery. 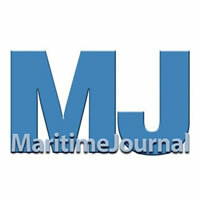 Maritime Journal is dedicated to the European commercial marine business – inshore, offshore, coastal zone and short sea. 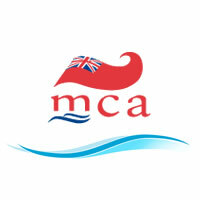 Maritime Journal, is published by Mercator Media Ltd, a company with extensive experience in the maritime sector, which includes Seawork International Conference and Exhibition. The museum is a fascinating experience for the whole family. Step back in time at the oldest lifeboat station in Wales (circa. 1858), which houses a wonderful collection of exhibits that tell the fascinating maritime history of Holyhead.